Government support for clusters of traditional Northern Ireland industries is needed to power the local economy on the world stage says HM Homegrown, a new campaign for local SMEs which launched recently. HM Homegrown celebrated the success of Northern Ireland’s small businesses, which make up over 99% of the local business sector, by recognising the Top 50 ‘bread and butter’ firms at an event at Titanic Belfast. 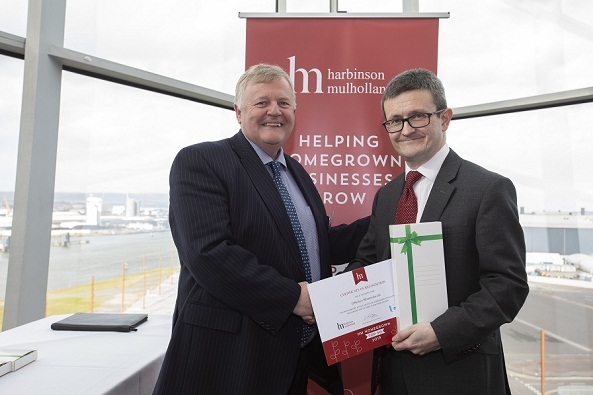 The league leaders were identified through research carried out by Ulster University Business School for top local accountancy firm Harbinson Mulholland. The Top 50 included local business O’Reilly’s Wholesale Ltd, wholesalers of confectionery, tobacco and household products. The results confirmed that the entrepreneurial spirit is alive and well in Northern Ireland, which boasts more homegrown businesses per head of population than Wales, Scotland and all regions across the North of England. Almost 75% of them operate in just three sectors – manufacturing, construction and wholesale/ retail. 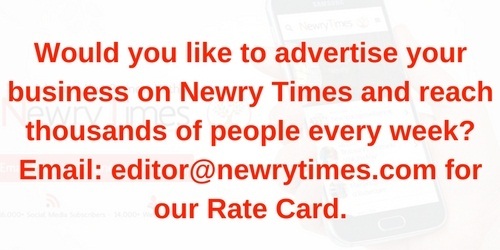 21 are based in County Antrim (six in Belfast alone), 10 in County Down, 9 in County Tyrone, 8 in County Armagh, and 1 each in Counties Derry and Fermanagh. Altogether, the league leaders earned just over £100m in operating profit in their last reporting year on a turnover of £1.6bn. Almost £170m in wages and salaries was paid out to 5,822 employees. 32 out of the 50 businesses are family-controlled. Professor Mark Durkin, Executive Dean of Ulster University Business School commented, “The economic impact of the 50 companies listed in the Harbinson Mulholland / UUBS Research is considerable generating as they do £1.5 billion in revenues and wages of almost £200m. “These companies act as key enablers of Northern Ireland’s entrepreneurial ecosystem, an ecosystem that Ulster University Business School is proud to be part of. “The results of this research demonstrate that just because businesses are local in origin does not imply, they are not global in ambition; that because they are from traditional sectors does not mean they are not modern in outlook. “Indeed, local homegrown businesses have a sense of place and origin that can really create competitive advantage.